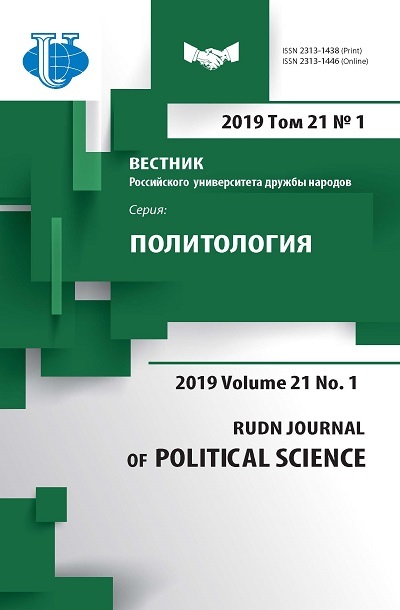 The article investigates the problem of security in the Caspian region in the conditions of current geopolitical reality. 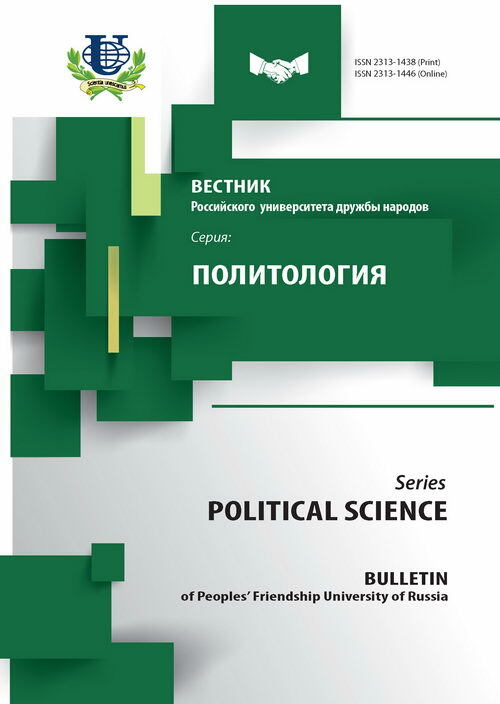 Author highlights the factors that change the situation in the world and activating the geopolitical interests of a number of states in the Caspian region: “color revolutions” in the Arab countries, the Syrian conflict, the aggravation of relations between the US and Iran, the aggravation of relations between Turkey and Russia etc. In the article author defines the risks of destabilization of the situation in the Caspian region as a function of each of these factors, and formulate proposals on the collective security of the Caspian states. Caspian region, the Caspian Sea, the energy intervention, national security, geopolitical interests, political and legal status, political conflict, inter-state cooperation, ISIS. Copyright (c) 2016 Абдуллаев И.О.